Many species have chemical defenses. 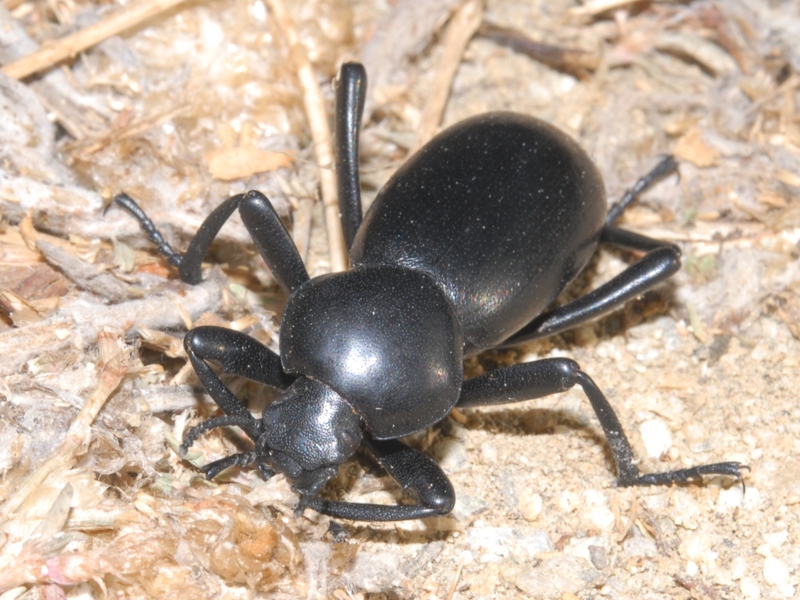 Many are scavengers of plant material as both adults and larvae. Some attracted to carrion, dead insects, dung. Some feed on fungus, often found under bark. Some are pests of stored grain and of insect collections. Typically found under stones, decaying logs, bark, on bracket fungi, or on the ground. A few species diurnal, found in open. Many species are adapted to desert conditions. Worldwide and throughout NA, much more diverse in the western states.